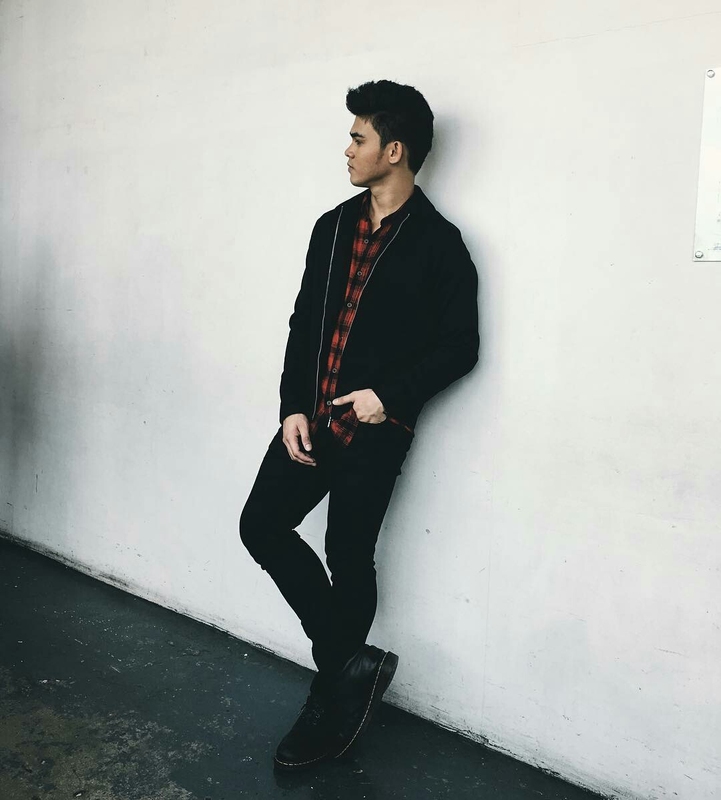 What do you think guys of Inigo’s OOTD post. And we’re excited for his upcoming projects. And we still can’t get over that Yolo commercial with him and his Dad Piolo. Yolo + Piolo = PYOLO! So cute!